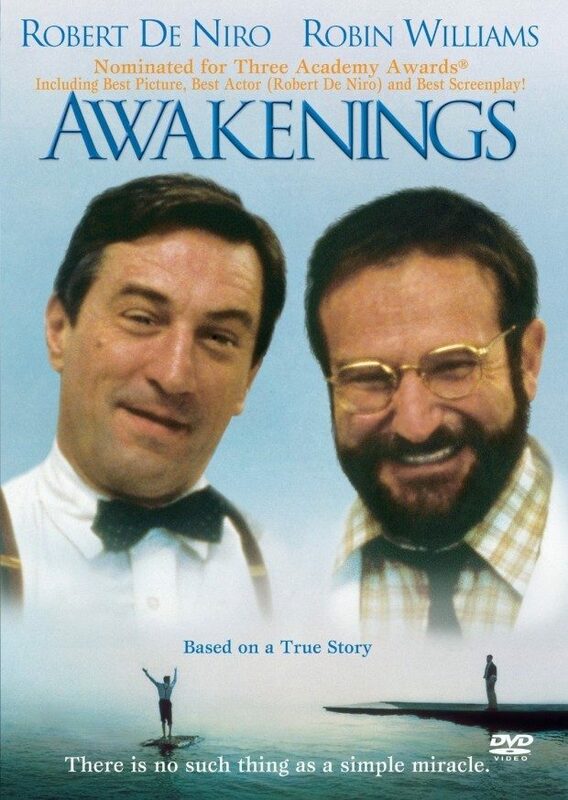 Head over to Amazon and get Awakenings DVD for just $4.99 (or Blu-Ray for $5.99). Shipping will be FREE with Amazon Prime or an order of $35 or more. Robert De Niro (in an Oscar-nominated performance) and Robin Williams star in this powerful, true story of a maverick doctor and the patients whose lives he changes. Williams plays Dr. Malcolm Sayer, a shy research physician who uses an experimental drug to “awaken” the catatonic victims of a rare disease. De Niro co-stars as Leonard, the first patient to receive the controversial treatment. His awakening, filled with awe and enthusiasm, proves a rebirth for Sayer too, as the exuberant patient reveals life’s simple but unutterably sweet pleasures to the introverted doctor. Encouraged by Leonard’s stunning recovery, Sayer administers the drug to the other patients. The story of their friendship during this emotional journey is a testament to both the tenderness of the human heart and the strength of the human soul.